Partners since the inception of Surround, The Skylon Tower continues to gain as much presence online as it has in Niagara Falls, Canada. Skylon Tower has no trouble standing out in a crowd when you're in Niagara Falls, Canada, but if you have never been you may not even know it existed. Skylon was in need of a digital overhaul so they could capture more of the people who were making plans to come to Niagara Falls. Surround deployed many tactics over the course of our relationship, including Website Development, Content Planning, Video Production, Display Media, Search Engine Marketing, Social Media, and other digital tactics. Our work has helped Skylon achieve a 200% increase in reservations since we began. 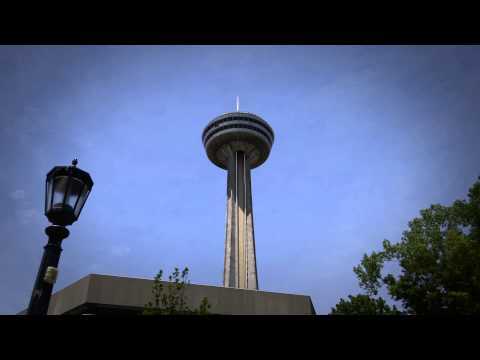 Skylon Tower has no trouble standing out in a crowd, and they wanted the same presence online. The Skylon is such an active source of excitement there is no end to the content opportunities around it. For our plan, it was important that each shoot was tied to a strategy that ensured it would continue to get views and engagements over the long term. To ensure this plan came to life, Surround attached the Skylon to powerful Brands like Redbull and Nik Wallenda. 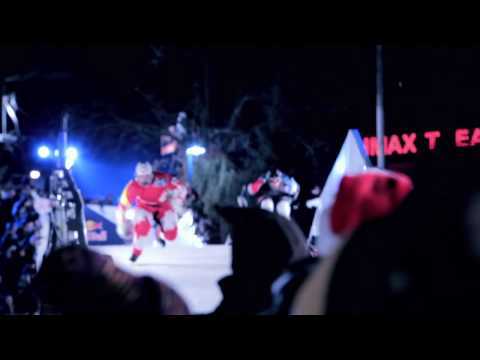 Whenever Redbull holds Crashed Ice events globally, our videos get thousands more views and more Earned exposure for the Global Monument. When planning for Skylon, the work is more about providing great content than about advertising. Tens of thousands of people from around the world participate in their social networks and and thousands contribute videos, pictures, stories and other content captured on their journey to Niagara Falls. Skylon has achieved an open business and is fully operable on desktop, tablet and mobile phones. It takes a strong partnership and commitment to success to drive stellar results year over year. In today's integrated market, your content needs to be versatile and should include videos, articles, photos, user stories, online reviews, infographics, and so much more. If your content is built to engage and attract people and search engines, you will capture the lead and get to the top of Google at the same time. Content is not stand-alone; it's fully integrated into the overall structure of the program. Earning fans, search engine placement, community engagement and ROI.